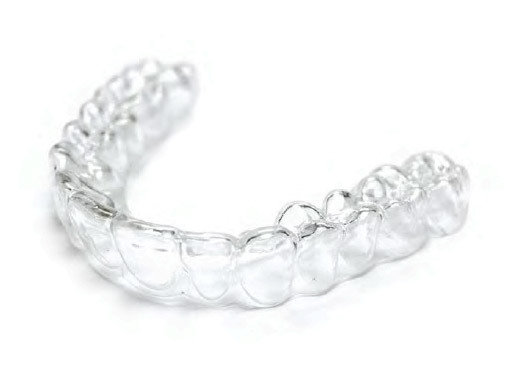 Invisalign treatment consists of a series of clear plastic aligners that are almost invisible, making it a great alternative for people who don’t want their orthodontic treatment to affect their appearance. Invisalign consists of a series of thin, clear plastic aligners. These aligners are manufactured for the individual patient and are based on a scan taken at the beginning of treatment, which allows the orthodontist to map out the specific treatment plan. 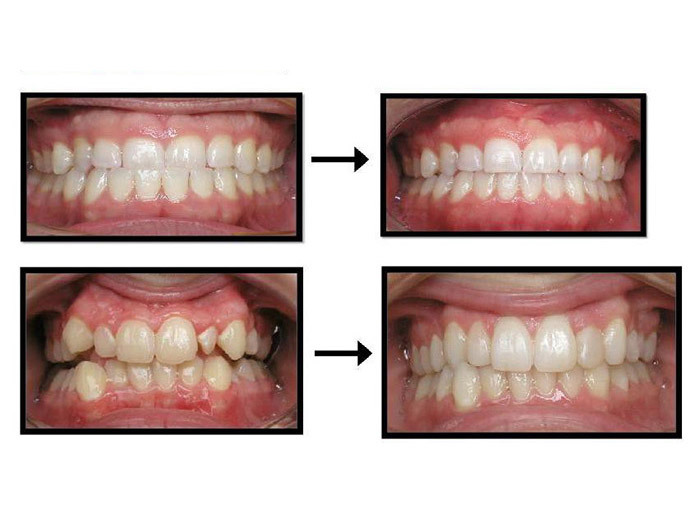 The patient changes the aligners to the next set in the series every 2 weeks and this is what creates the movement. 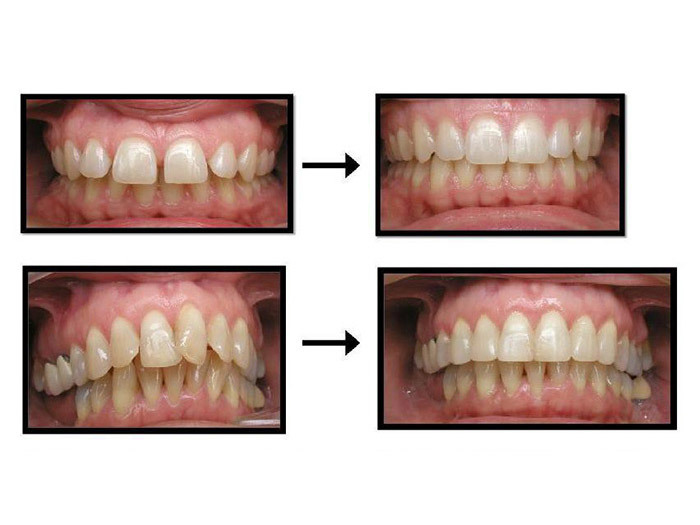 The teeth gently move into their desired place at each stage of the treatment. Invisalign aligners are cosmetically pleasing. Invisalign aligners are more hygienic than traditional metal braces. Invisalign aligners can be removed when eating, brushing and flossing so they make it much easier to maintain good oral hygiene during treatment. 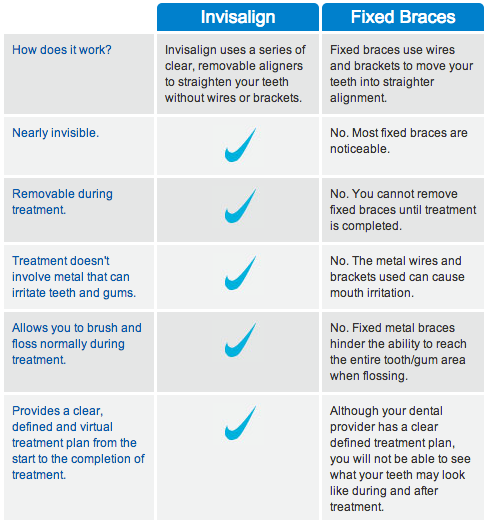 Invisalign aligners are more comfortable than traditional metal braces. Invisalign is made of clear, thin plastic, rather than metal and wires, this means that it’s not as likely for your gums and mouth to suffer ulcers or abrasions from rubbing against the appliance. Invisalign treatment equals less orthodontic appointments. Invisalign doesn’t require adjustments like traditional metal braces do, so therefore you are required to visit our surgery less frequently. New patients are always welcome at GP Dental. The comfort and care of our new and existing patients is important to us, so we offer daily emergency appointments at each of our three locations. GP has now teamed up with Jett’s fitness. 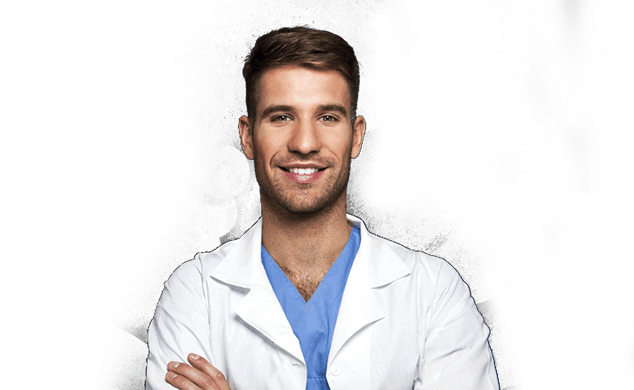 All patients get one free month membership with Jett’s with no joining fees. 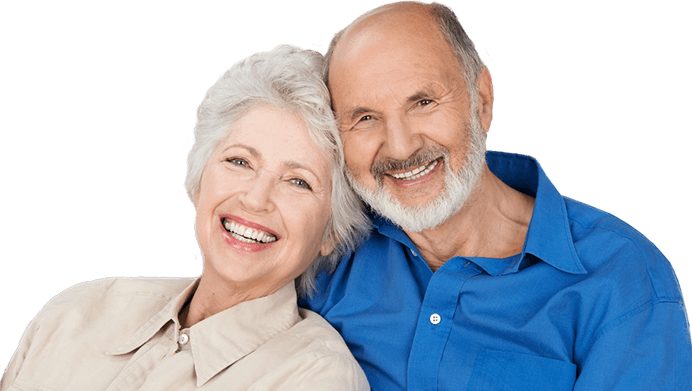 Your perfect smile can now have a healthy body to live in!